There’s virtually no good reason whatsoever to not have an emergency fund at the ready. You’ll never be able to anticipate a serious accident or some other financial crisis, and if they arrive while you’re not ready, you’ll be kicking yourself pretty hard. One thing that most people don’t seem to learn is that saving up is necessary for life and that spending away your entire paycheck within the month could have dire consequences if you happen to lose your job. It’s not easy at all to find a new job immediately after you lose one, and you might have to start jumping from one odd job to the next just to support yourself and your family unless you’ve got a few thousand dollars stashed away in a safe bank that you’ve got for this purpose alone. Here’s what you need to do in order to make sure that you can build a good emergency fund if you don’t already have one – don’t worry, it’s easy to start with one even if you have no experience with saving money! Your saving goals need to be tangible which means they need to be defined and have a deadline. It doesn’t help to have a goal which has no limits because you won’t be motivated to stick to it, not to mention that you’ll never know how well you’re doing. Have a date in mind by which you should have all your money in a safe bank account that you won’t be using on the daily. 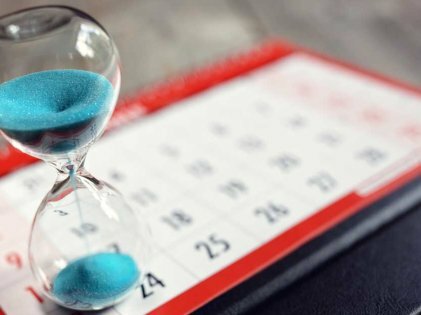 The ideal time limit that you should set for yourself should be three to six months which is more than enough to have over a thousand dollars stored up even if you’re not saving up too rigorously. If you keep spending your money and let the idea of saving for an emergency fund take the back seat, you’re going to have a pretty difficult time meeting your quotas. You have to keep saving on top of your mind all the time; otherwise, you won’t meet your deadlines whatsoever. In order to do this, you need to make yourself realize just how important your emergency fund is. The impending risk of an emergency is always there. You won’t be able to predict when the economy could go down, resulting in the lack of a job for you and your partner — in which case the only thing you’ll be able to rely on are your belongings, and of course, your savings. 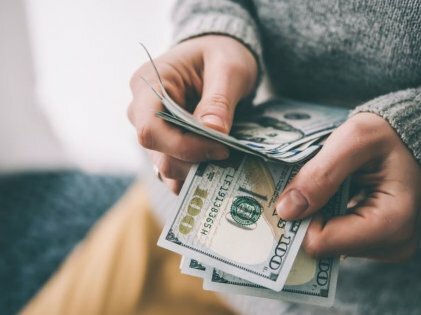 These days, almost 70% of millennials are reported to have less than $1000 saved up in their bank accounts which can be disastrous in times of need. If you’re not in the habit of saving up, then you’re going to have a difficult time keeping up with a goal that’s too difficult to keep up with. Going from a relatively easy going life to a minimalistic lifestyle won’t be easy at all, and it’s recommended that you don’t aim for that. You should aim for around $1000 for your first goal in 3-6 months which should be relatively manageable for most people in America. After that, you can keep your funds growing slowly since you’ll have a small emergency deposit ready to work with if the need arises. Anything extra will be a perk, so don’t forget to keep saving even if you’ve reached your goal. 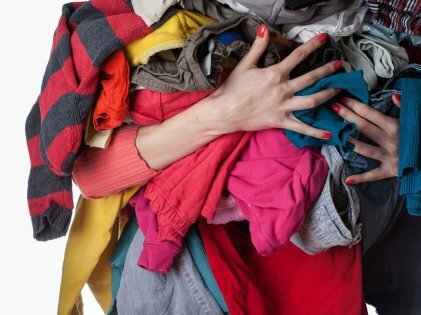 There are items in every household that pretty much never get used and could sell for a good amount. You might have a motorbike in the garage which hasn’t been touched in months or an old television in the attic. Clothes, furniture, old books, and CDs – there are plenty of things that you might be able to sell on eBay for a bit of money which could go towards building your fund. Not only will you make saving up easier, but you’ll also get rid of items that you’re never going to use. Having a backup plan that’s so easy to maintain and build is worth having. There’s no predicting when someone in your family might fall ill, or when you might have money problems with your back against the wall. 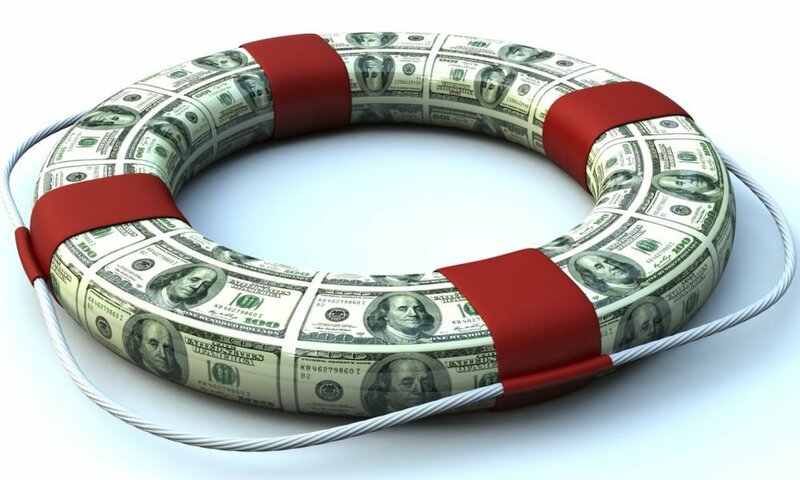 The smart thing to do is to have an emergency fund which you can turn to in your time of need.